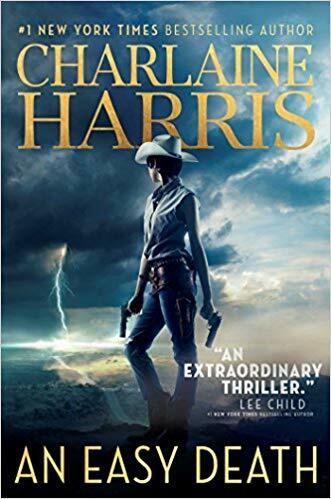 This week's Book Giveaway is Charlaine Harris's An Easy Death. I was really into her recent Midnight, Texas series, so I'm excited about this. A full review will follow shortly, and this giveaway will run through 10/26/18.